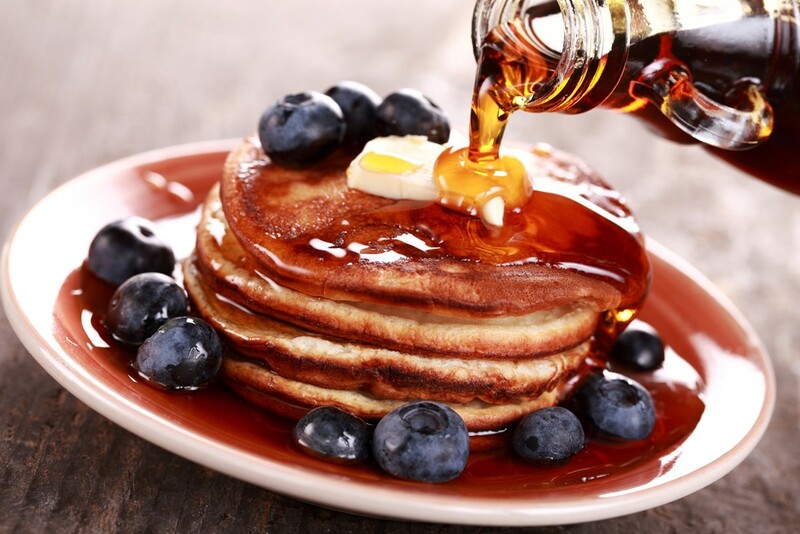 Quebec produces 70% of the world’s maple syrup and has a federation that enforces production quotas. Those that try to skirt the federation’s rules get massive fines and can even have their production equipment seized. Maple syrup is notoriously difficult to make. The sap that it requires only flows from trees at a very specific temperature. Before the federation prices would fluctuate wildly as the amount of sap that trees produced drastically changed from year to year. The federation stepped in and set up a strategic reserve. If maple production exceeds quotas it is stored in the reserve. When production is low the reserves are released to maintain a stable price. The federation charges a membership fee of several hundreds of thousands of dollars. It also taxes each pound of syrup 12 Canadian cents. That money is then used to enforce production quotas, and promoting maple syrup around the world. Read about the farmers who are very upset with the quotas, the threat from the United States, and more over here. Can Rats Predict Foreign Exchange Markets?